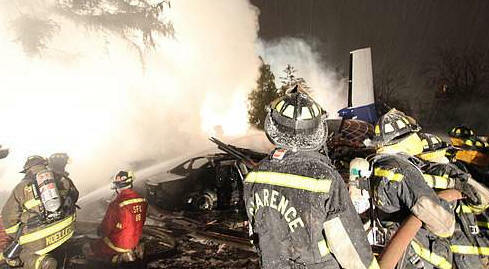 May 29, 2009, WASHINGTON, DC - The National Transportation Safety Board will begin to release all accident investigation public dockets to the NTSB public website, http://www.ntsb.gov/, beginning June 1, 2009, in accordance with the NTSB Freedom of Information Act (FOIA) Improvement Plan. This effort serves to further bring the Safety Board into compliance with a number of legislative and executive mandates aimed at improving the U.S. government's use of electronic media to foster a more open and transparent government. The NTSB is taking this enormous step forward by making all accident investigation documents contained in public dockets available to NTSB website visitors. "The Safety Board's reputation for comprehensive and thorough investigations can only be further enhanced by providing such easy access to the materials related to the accidents we investigate" said Acting Chairman Mark V. Rosenker.